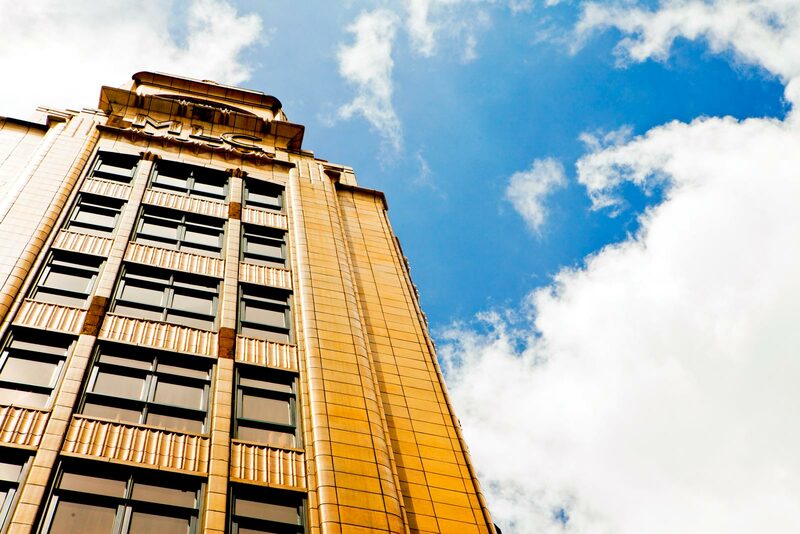 St Francis is Wellington’s leading boutique hotel, with 62 serviced apartments reflecting the comfort and natural charm of an English Country Lodge. 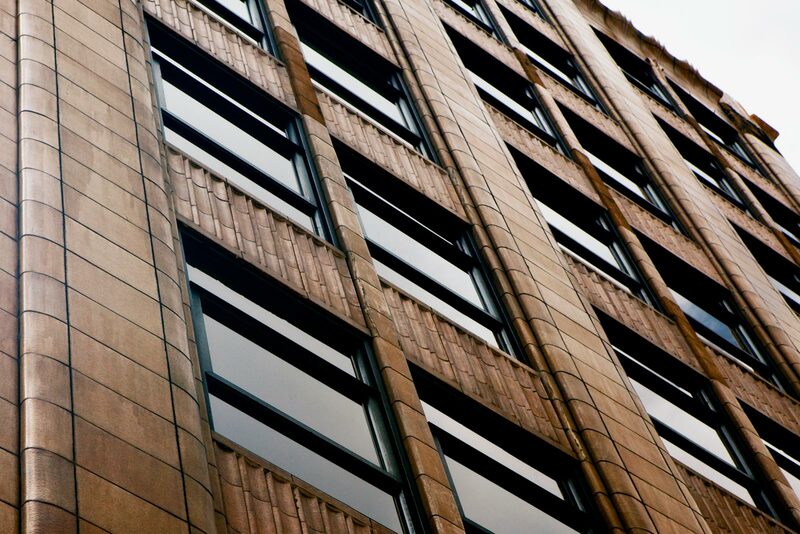 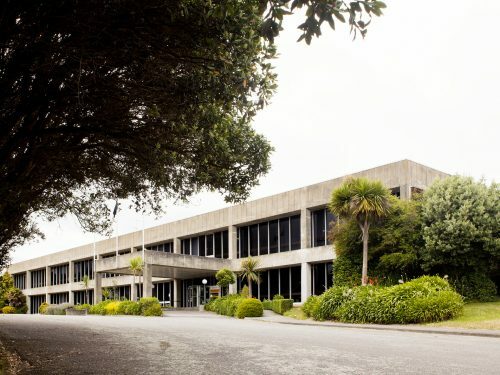 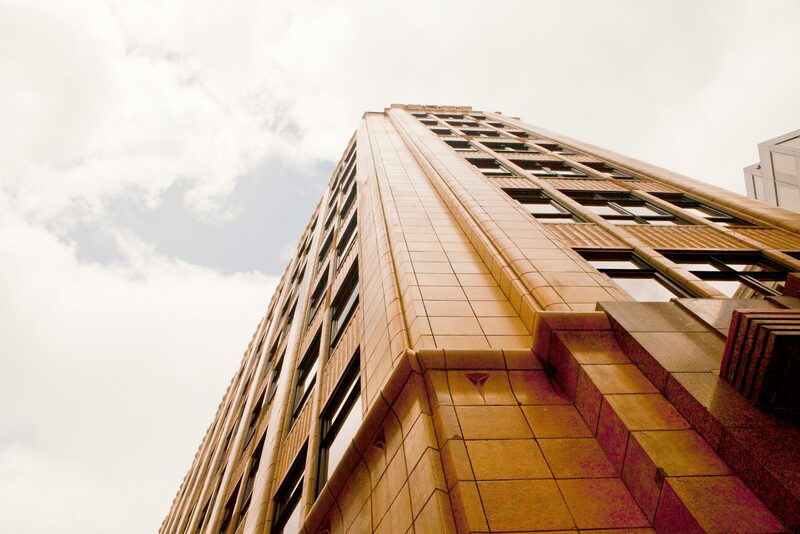 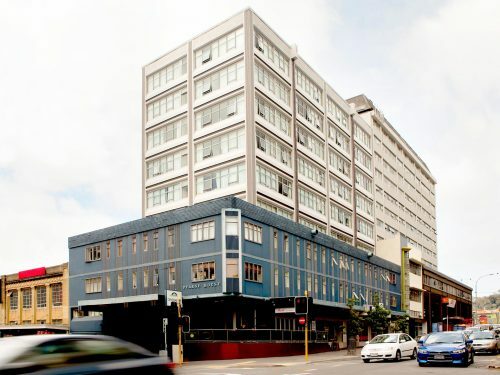 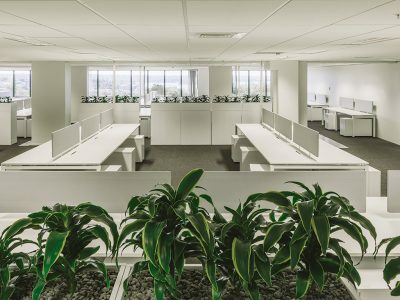 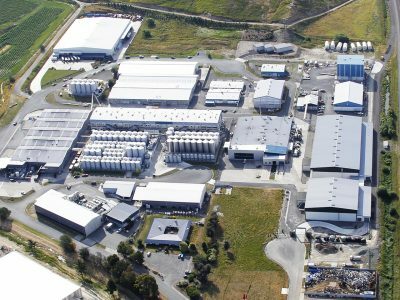 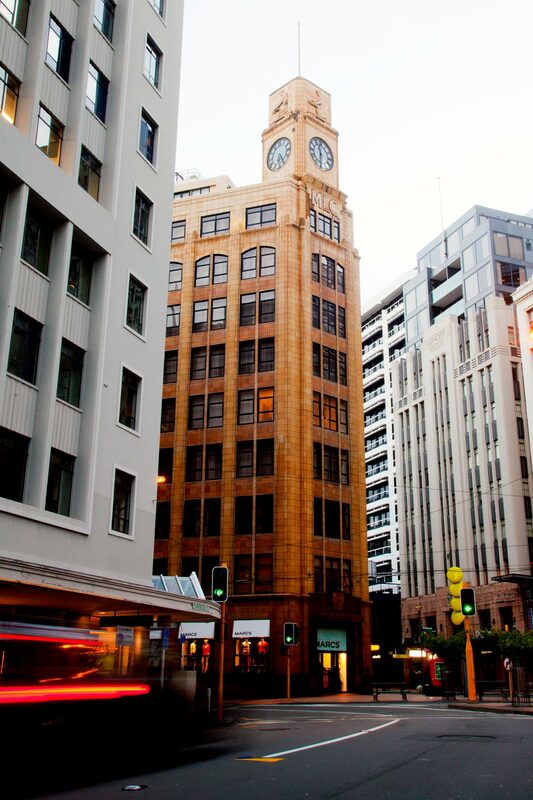 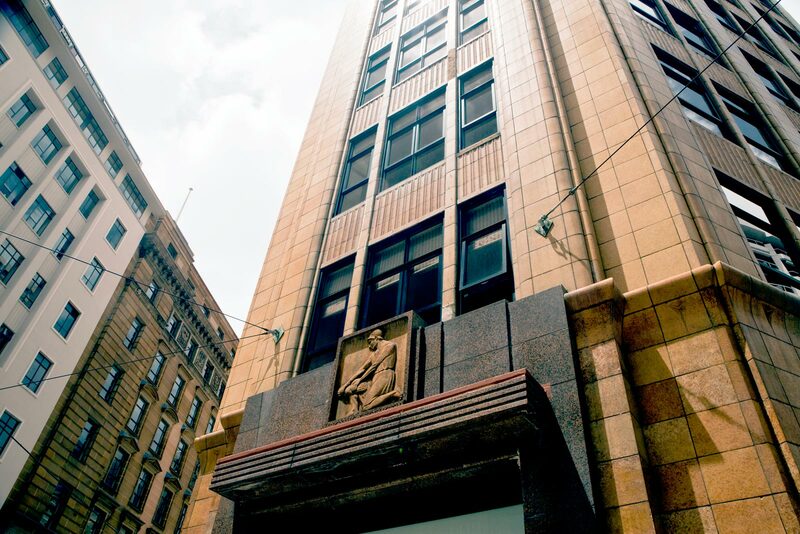 It is a historically protected building which is located in the CBD amongst many of New Zealand’s leading corporate head offices. 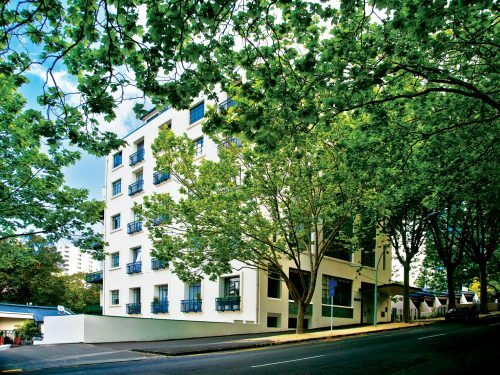 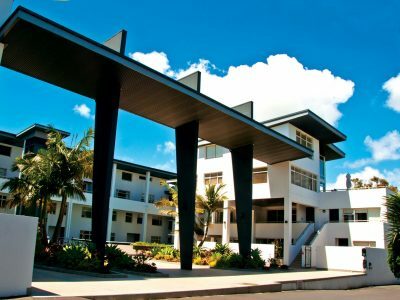 Marking a return to strong classical architecture, the St Francis Apartments were Highly Commended in the 1997 James Hardie NZ Institute of Building Awards.